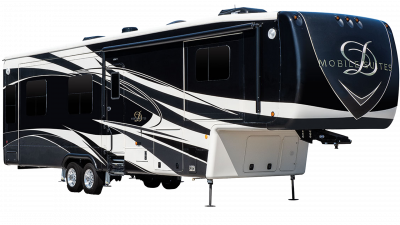 At All Seasons RV, we are proud to offer our customers with an impressive inventory of DRV Suites RVs. Popular DRV Suites brands we carry include Elite Suites, Full House, and Mobile Suites trailers. Founded in 2003, DRV Suites started with a singular principle of providing people with dependable quality that is guaranteed to satisfy. The company strongly adheres to its commitment to comfort, safety, and service, and they make it a priority to improve their product so that they can continue to meet the demands and desires of their customers. 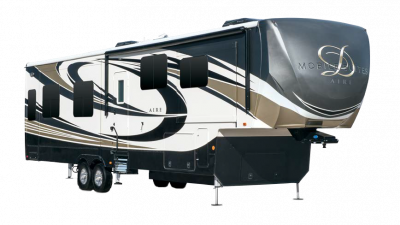 Based in Howe, Indiana, they specialize in producing high-end fifth wheels that resemble residential homes both in quality and features. When it comes to finding a customer-oriented RV manufacturer, you won’t find another company more accommodating than DRV Suites! We offer an incredible lineup of DRV Suites RVs to guarantee that our customers have the best selection of top name-brand RVs available. 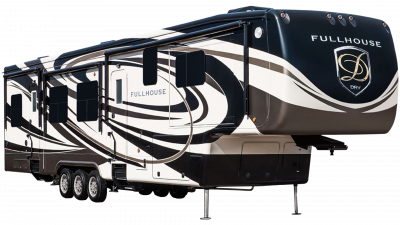 The luxurious Elite Suites and Mobile Suites fifth wheels are the epitome of RV excellence, and the elegant Fullhouse fifth wheel is another grand display of portable luxury great for full time travelers or weekend warriors alike! With convenient custom orders, we even make it easy to guarantee you get everything you want included. 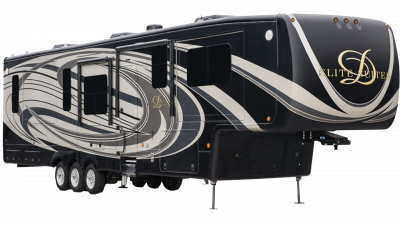 If you’re ready to experience the beauty of the great outdoors in the lap of luxury, give us a call and let us help you find the DRV Suites RV of your dreams!